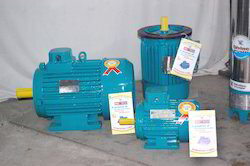 We are one of the leading manufacturers and suppliers of Indotech Three Phase Electrical Motors which offers noise free operation and possess high demands among our valued patrons. Furthermore, the qualitative range of electrical motors offered by us is highly appreciated for its longer functional life, perfect finish and anti-corrosive properties. Providing you the best range of Three Phase Electrical Motors such as Indotech Motors and 2800 RPM Three Phase Motors with effective & timely delivery. Providing you the best range of Three Phase Electrical Motors such as Indotech Motors and Low Speed Three Phase Motors with effective & timely delivery. We are listed at the pinnacle for manufacturing and supplying an extensive array of Three Phase Electrical Motors. 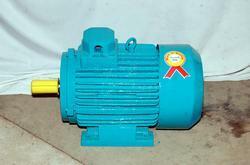 Offering noise free operation, these possess high demands among our valued patrons. 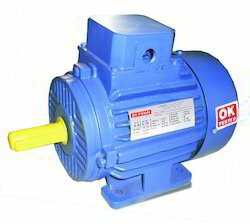 Furthermore, the qualitative range of electrical motors offered by us is highly appreciated for its longer functional life, perfect finish and anti-corrosive properties. 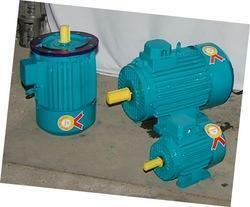 Looking for Three Phase Electrical Motors ?